taitong Archives - All Chucked Up! The diversity in ethnicity, religion and culture in Penang — particularly in George Town — is what makes this place a huge draw to tourists and travelers seeking great tasting offerings. This popular place is undoubtedly every foodie’s wonderland. It’s an incredible place where contasting flavors collide, matched with the amazing ambiance of Chinatown. Here, you will find a variety of flavorful offerings that aren’t just delicious but incredibly affordable, too! 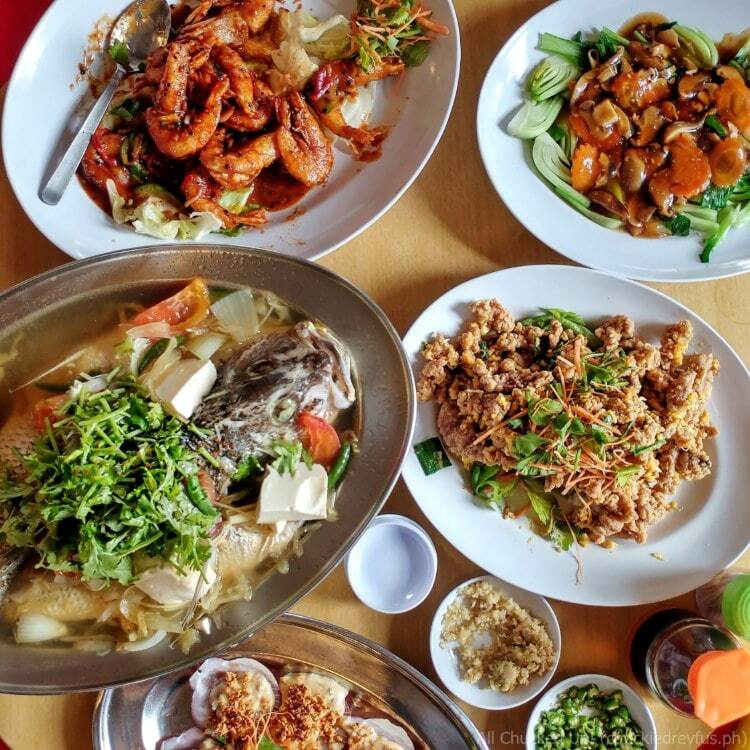 Ready to check out these amazing places to eat in Penang? Let’s go!